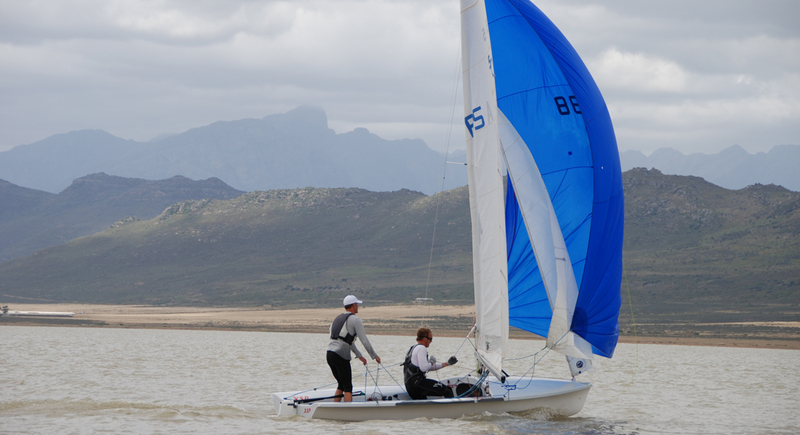 Graced by the majestic Limietberg mountains and completely hidden from view, Voëlvlei Dam is home to one of the oldest yacht clubs in South Africa: Vogelvlei Yacht Club. 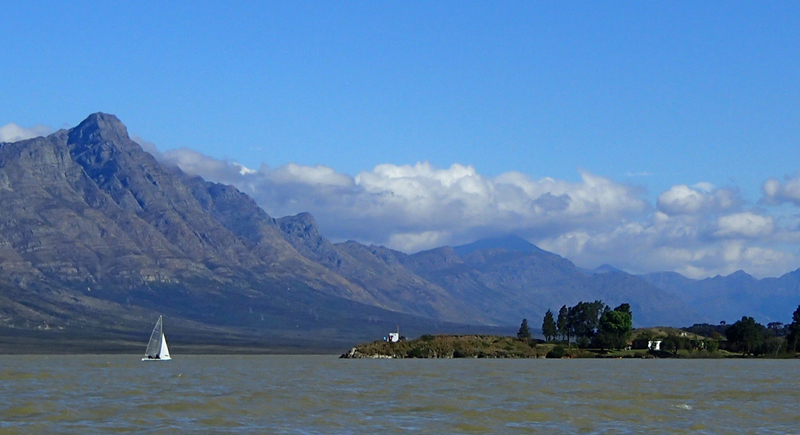 Vogelvlei Yacht Club is nestled in a bird sanctuary, and the cry of the Fish Eagle is often heard. Pelicans and flocks of geese are also local residents. 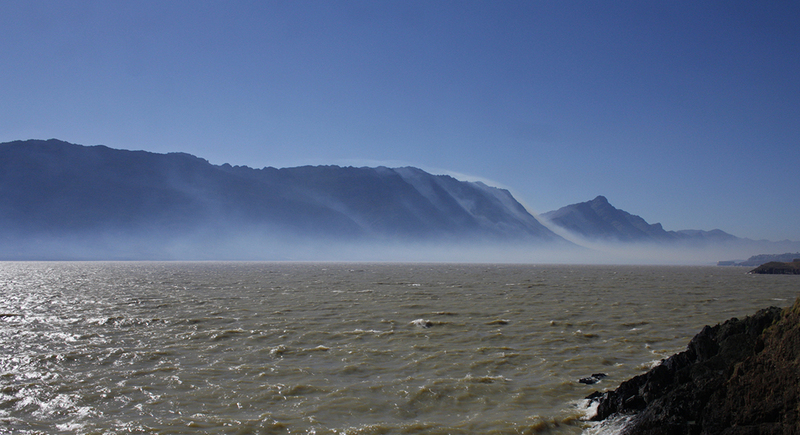 The dam is home to a variety of fish such as Smallmouth Bass, Trout and Catfish. 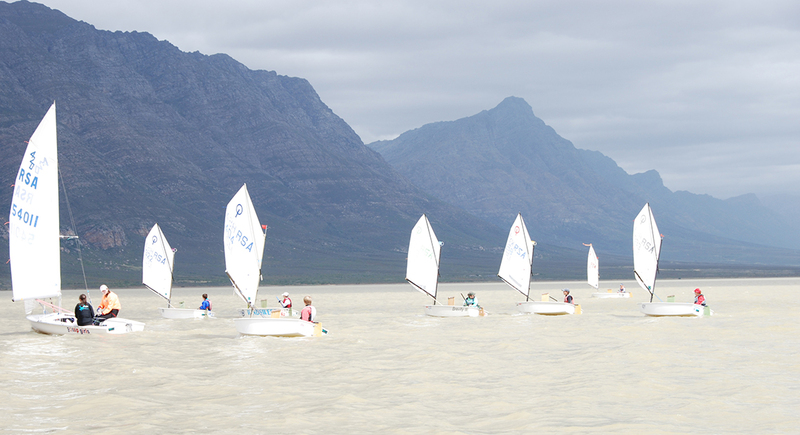 Because Voëlvlei Dam supplies drinking water to the greater Cape Town, no motorised water sports are allowed. 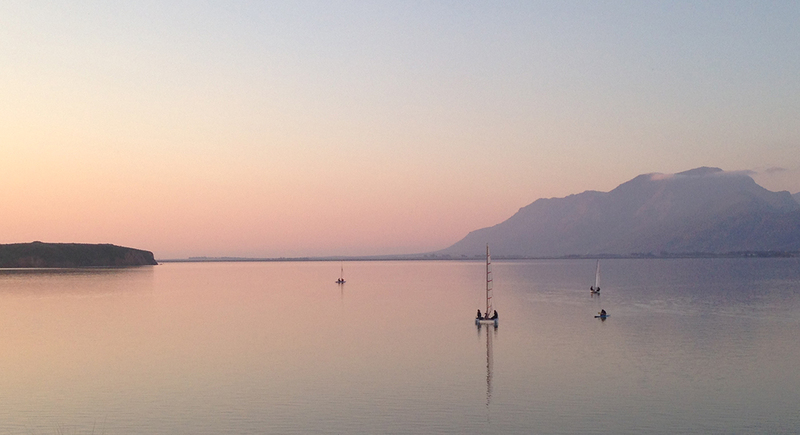 The main water sport is sailing and passionate sailors of dinghies and cats gather here regularly to race or just to enjoy sailing in the unspoiled, stunningly beautiful surrounding environment. 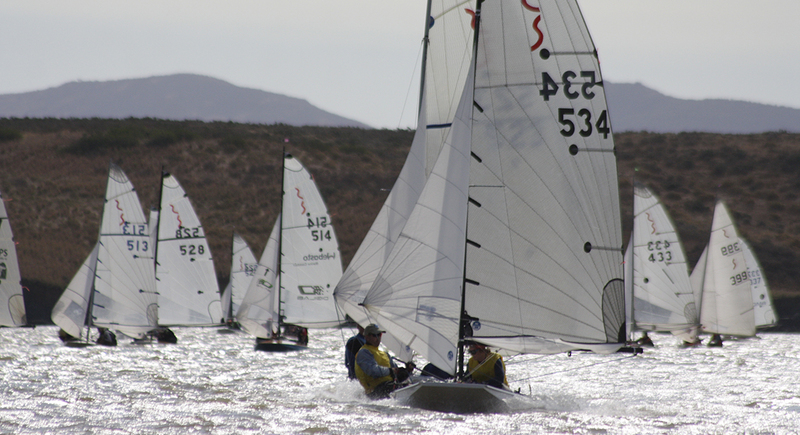 Our sail training program to educate novice sailors is a very important activity and we also involve children from the surrounding community in this program. 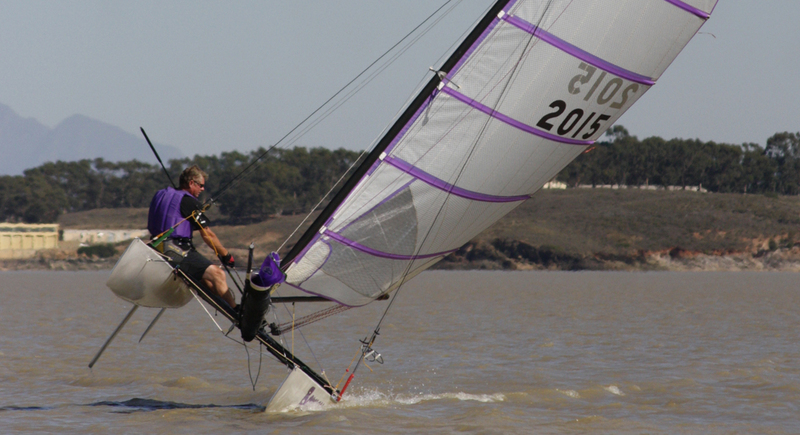 The club is open to the wider sailing community on regatta weekends when camping facilities are available. 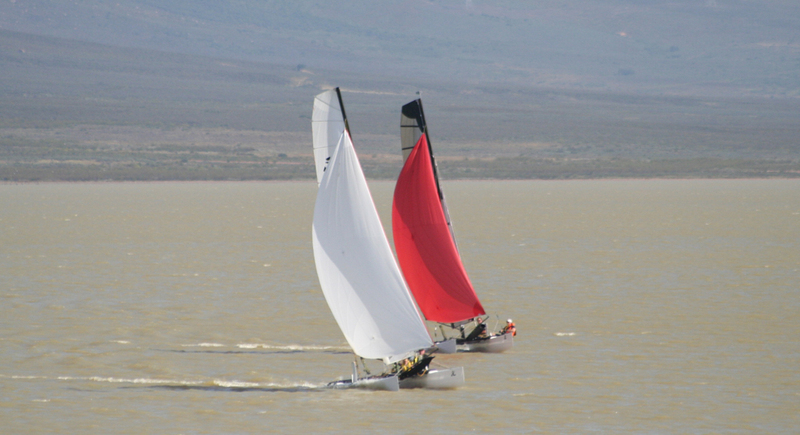 Visit our Events page and plan a weekend of sailing at Vogelvlei. We’d love to see you here!